If you are struggling to gain new and more clients for your business, it might be your marketing strategy that is not as good as it can be. These days online advertising is the way to go to gain the most clients. Seeing that everyone is browsing the internet daily, on their computers, tablets or phones, you can be sure that you will reach a large number of people if you advertise through the correct platforms online. 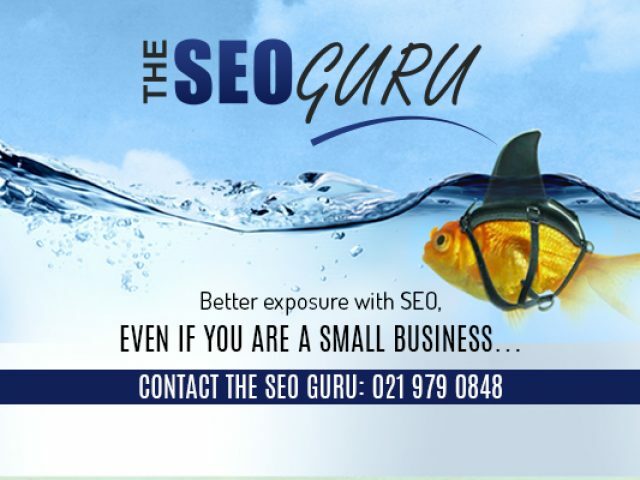 There are various online advertising specialists available in and near Blouberg. These professionals are fully aware of what your business needs to gain more exposure online. To advertise your business on a professional platform, there are area specific business directories available where you can advertise your services or products. Making use of a business directory for your advertising ensures effective advertising and it is also affordable. Through directory advertising you will gain more exposure in your local area, which will result in more clients coming to you. 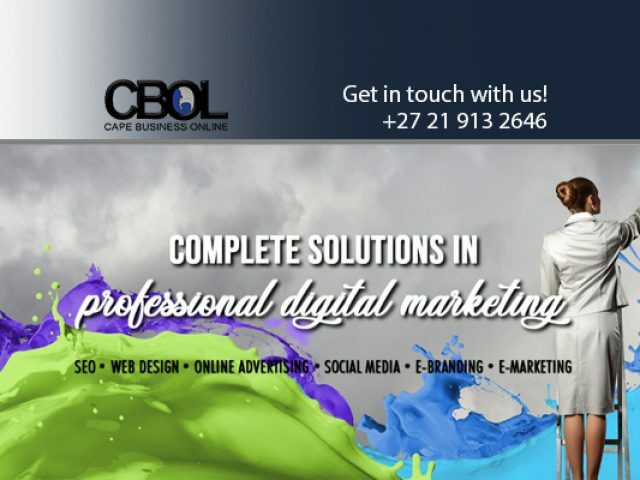 If you would like more information on the various options you have when it comes to advertising your business online, make sure that you get in touch with one of the professionals listed in this section. 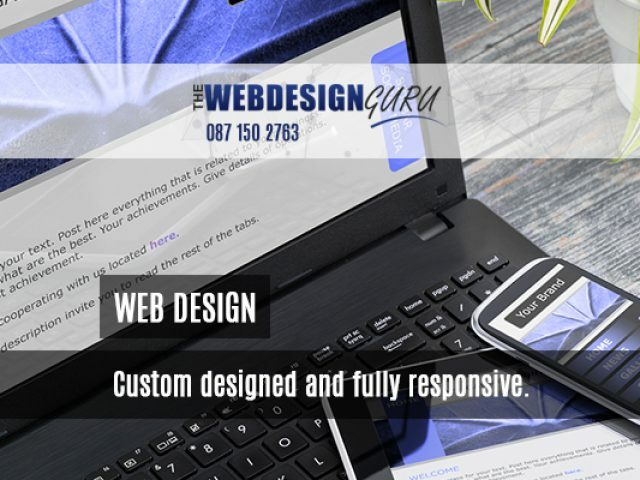 They are eager to assist you in gaining more exposure online through specialist Blouberg advertising options.